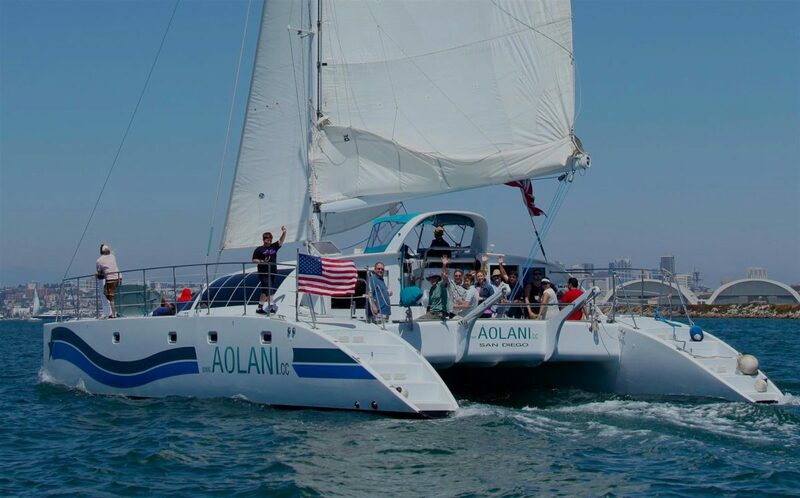 Transform a standard holiday gathering into a truly unforgettable occasion with breathtaking views and a once in a lifetime experience with Aolani day cruises! 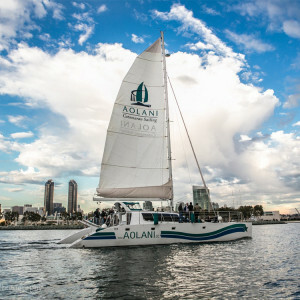 San Diego and the surrounding region serve as beautiful backdrops for any special occasion. 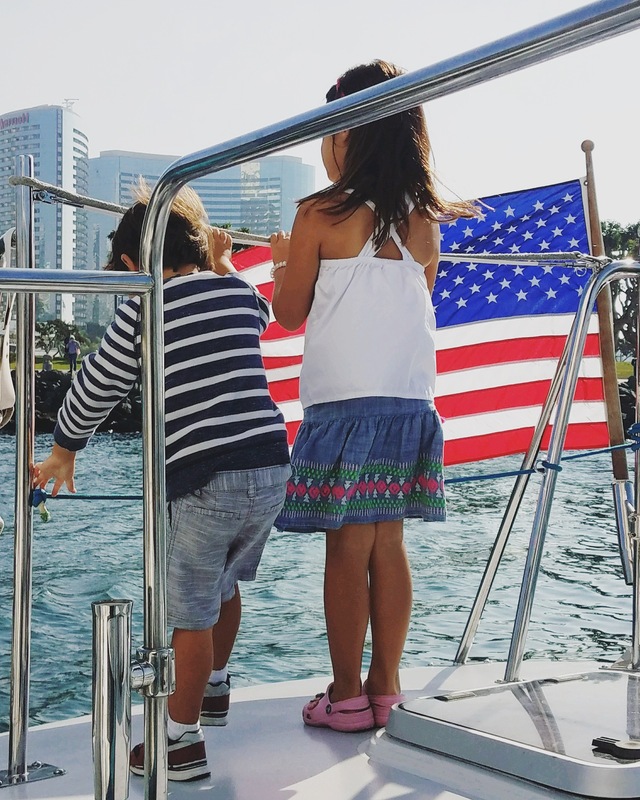 Thanks to our vessels’ versatility, we can sail for Christmas just as easily as the 4th of July! 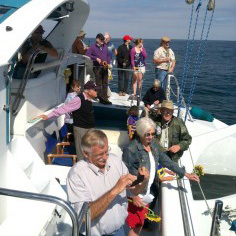 On a sunny summer day, we can dock the vessel by a swimming hole for your party to cool and jump right in! 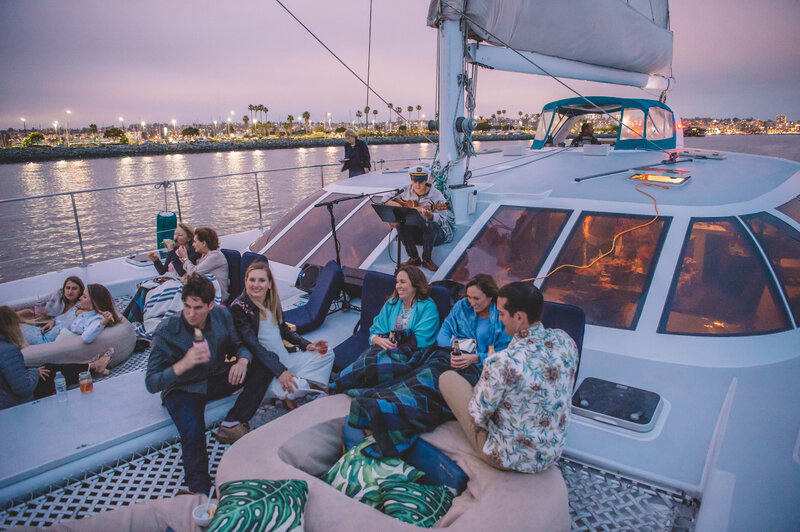 In colder months when it gets too chilly, our spacious interior salon comfortably fits an entire 48 person party, allowing those on board to stay comfortable and toasty indoors while still reveling in a stunning, 360-degree ocean view. 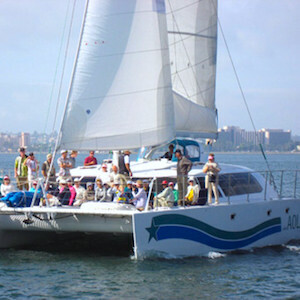 You could make your Valentine’s Day truly special on a private, romantic day cruise with your special someone. Perhaps have a harbor-side family reunion for Thanksgiving, a birthday or anniversary on one of our world-famous excursions! 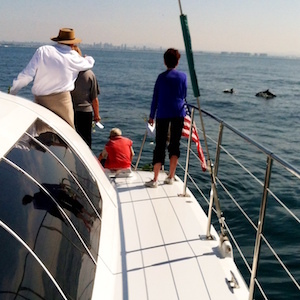 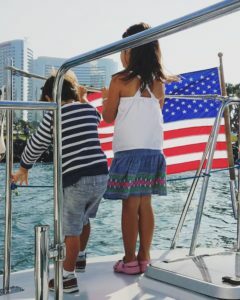 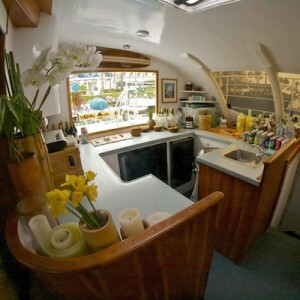 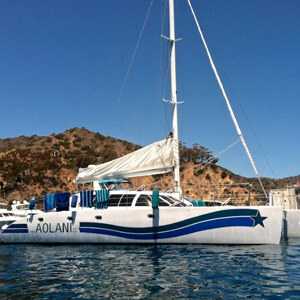 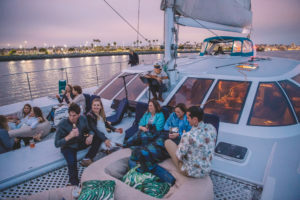 There is no shortage of ways to celebrate a holiday aboard the Aolani, from our renowned dolphin and whale watching trips to our overnight Catalina Island adventures. 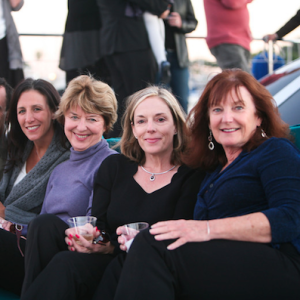 For corporate events, San Diego’s Marina is ideally located near the vibrant downtown area, making the ideal location for a Christmas party with our fully-equipped multimedia capabilities and expansive interior salon. 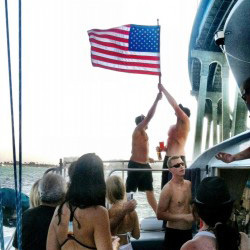 We can accommodate any catering or open bar requests to make your holiday experience extra special! 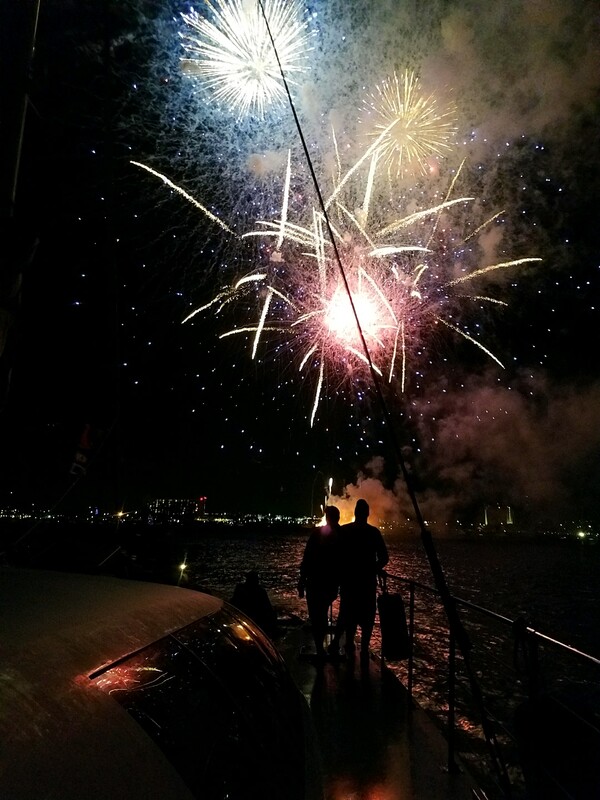 Reach out to us today and let us know how we can help plan your holiday adventure.